In April, Essie Weingarten announced the eponymous company she founded in 1981 was acquired by L’Oreal USA. In addition to Essie’s famous nail polish line, the company also sells treatments, accessories, spa products, and lip glosses. Both Weingarten and her husband Max Sortino, the CEO of Essie Cosmetics, will continue to play a pivotal role under a multi-year agreement. They will be a part of the brand in similar functions as in the past, which means Weingarten will still be actively involved in color selection for her popular polish. 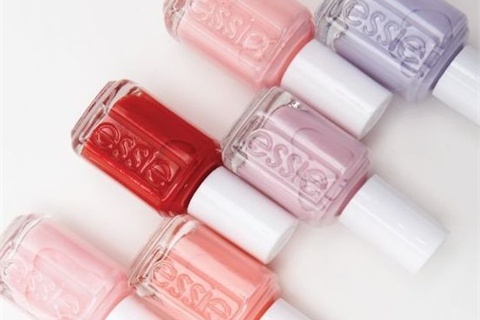 “Essie will now have access to the L’Oreal research and development department and we’ll be able to deliver nail products, under Essie’s direction, to nail technicians everywhere,” says Sortino. “Also, L’Oreal’s distribution will allow Essie products to be more available worldwide with more prompt service.” Sortino added that Essie will continue to be a salon brand.